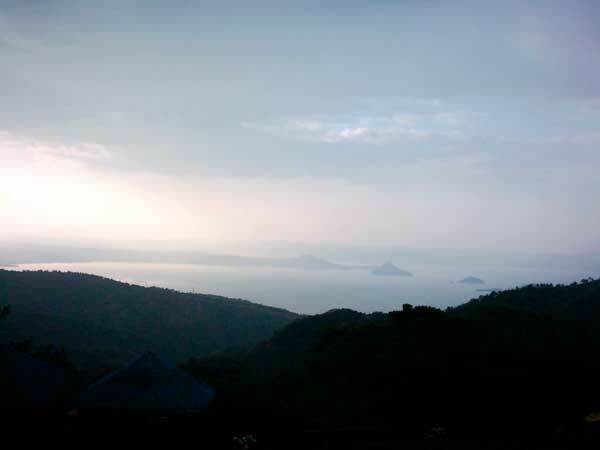 These are the shots of Taal Volcano and Taal Lake that I took while covering an activity in Tagaytay. 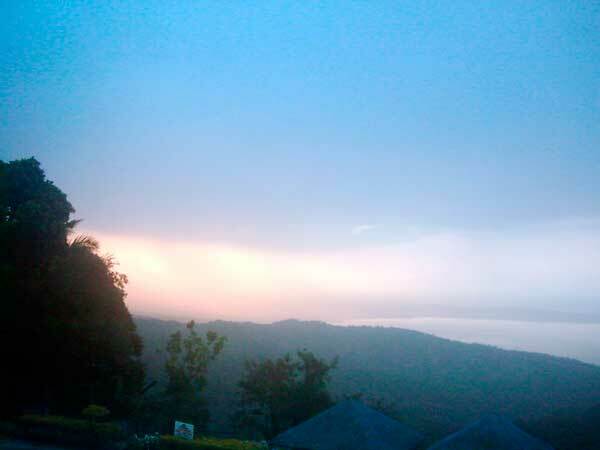 I was fortunate to have been assigned a room with a balcony overlooking the famous Taal Lake and Taal Volcano. These pictures were taken on the foggy morning of April, 2006. 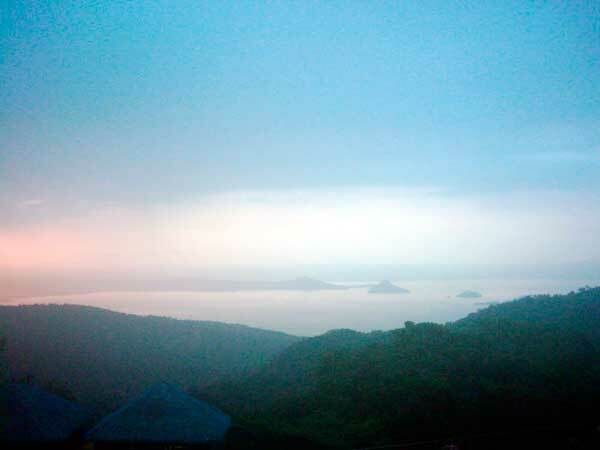 This entry was posted in Tourists destination and tagged a volcano within a volcano, scenic Taal, scenic Taal Volcano, Taal Lake, Taal Volcano on June 9, 2011 by Yami. 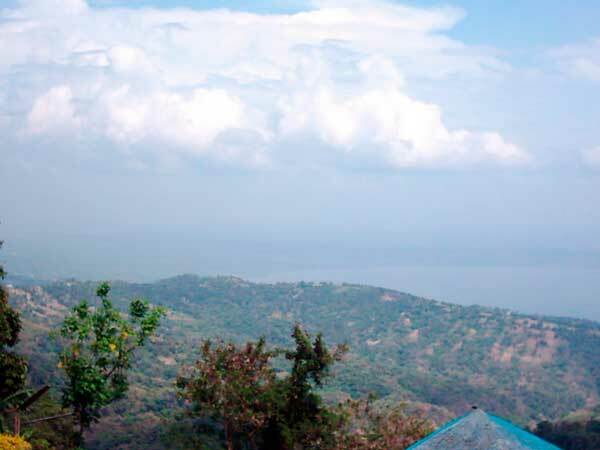 beautiful vistas….thank you for sharing!